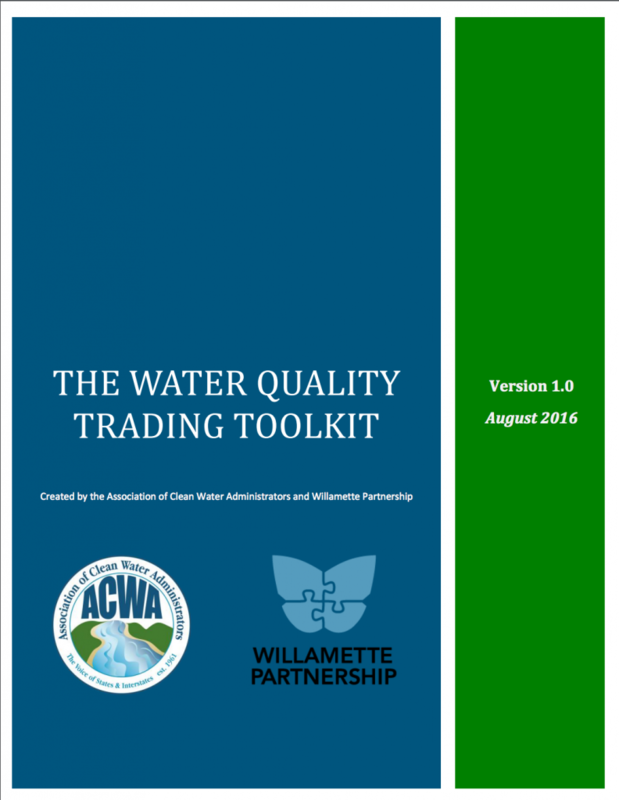 The Toolkit consists of five templates meant to work in concert with each other: state guidance, watershed framework, state rule, NPDES permit, and program annual report. The templates are meant as a starting point only. Any language can be adjusted and customized to meet the needs of your particular state/organization. Furthermore, a state/organization may not need to use every template and may choose to use as many or as few of the templates as necessary. Each state/organization should use its discretion to determine which information, and how much detail, is placed in a rule, guidance, watershed trading framework, or NPDES permit. The state guidance is designed to set policy sideboards for all trades statewide (e.g., trading areas must be consistent with the TMDL). The watershed trading framework outlines the policies relevant to a specific watershed (e.g., eligible credit types, specific locations in which trades may occur) and the details of implementing a trade. Developing a watershed trading framework is not necessary, but can be useful to expedite permitting where multiple permittees within a watershed intend to trade. The NPDES permit template provides ideas for states on how to incorporate trading into permits. It provides with sample language on those permit provisions most likely to change as a result of trading. In these templates, authors assume that the majority of the detailed trading program requirements are housed in a watershed trading framework or trading plan that is incorporated into the permit by reference. The annual report template is designed for permittees to report on progress under their permit and on individual credit-generating projects. For more information on the Toolkit, please view the videos below or contact Mark Patrick McGuire.